Everyone wants that gorgeous salon finish at the end of every hair wash. Each formulation is designed to respond to your hair needs, with simple advice to get your hair the best it can be at home. Just remember that good hair is easy but great hair takes just a little extra time. Is coconut oil good for hair growth? Certainly. Many women use it regularly for faster hair growth. If you want your hair look healthier and more beautiful, use this oil at least 2 or 3 times a week. 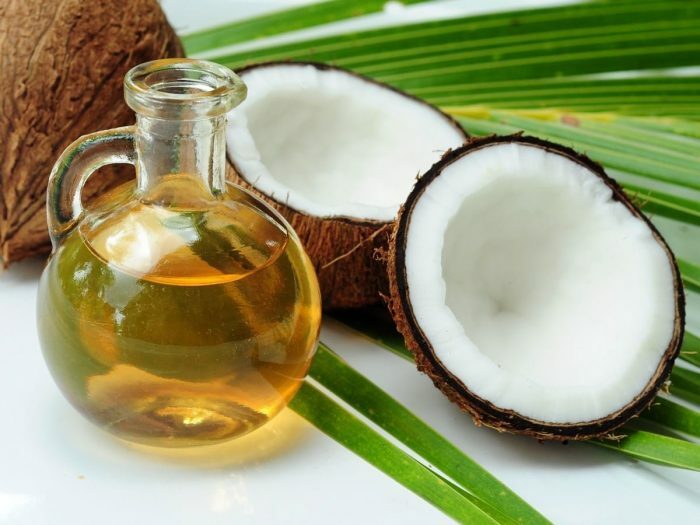 Coconut oil cosmetic treatment is extremely popular and relatively cheap. Moreover, this product has become more affordable, and now every woman can use it for her daily care. When massaged into the scalp, coconut oil helps to improve blood circulation, supporting hair growth. It is important to massage the coconut oil into the scalp with gentle pressure for 10 minutes, 3 or 4 times per week. If you want to just focus on scalp conditioning and hair growth, you will only need 1 teaspoon. Coconut oil is also known to protect your hair from sun damage as well! Coconut oil is rich in antioxidants, and has antiviral, anti fungal, and antibacterial properties. When used on hair, it improves scalp health, fights infections and fungus, supports hair growth, all while adding volume and shine without the common harmful chemicals. Great post !! Thanks for sharing! !